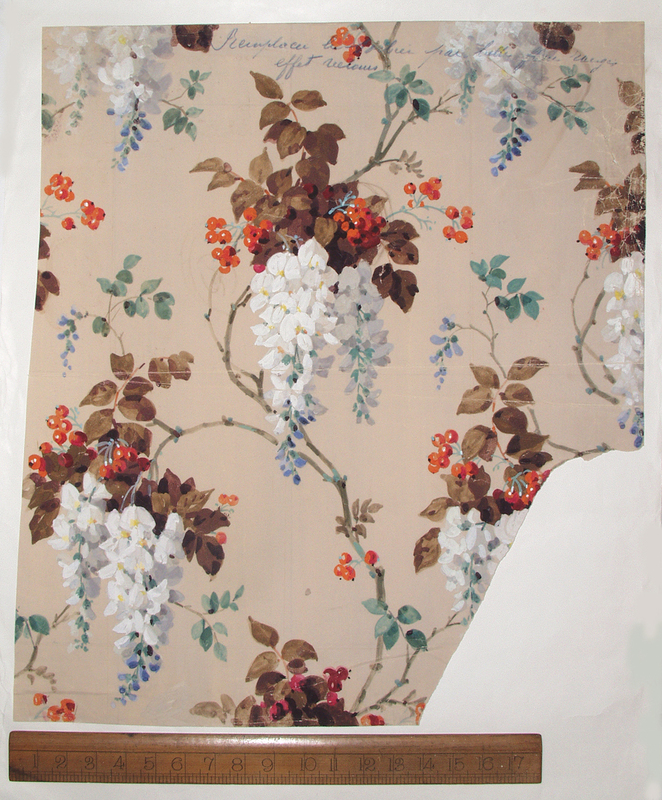 Our archivist Imogen tells us that Wisteria is an archive print, taken from a 19th century French gouache painting, bought in 1997 by the design director Mark Winstanley. It is from the 1800s, and is hand painted in gouache. 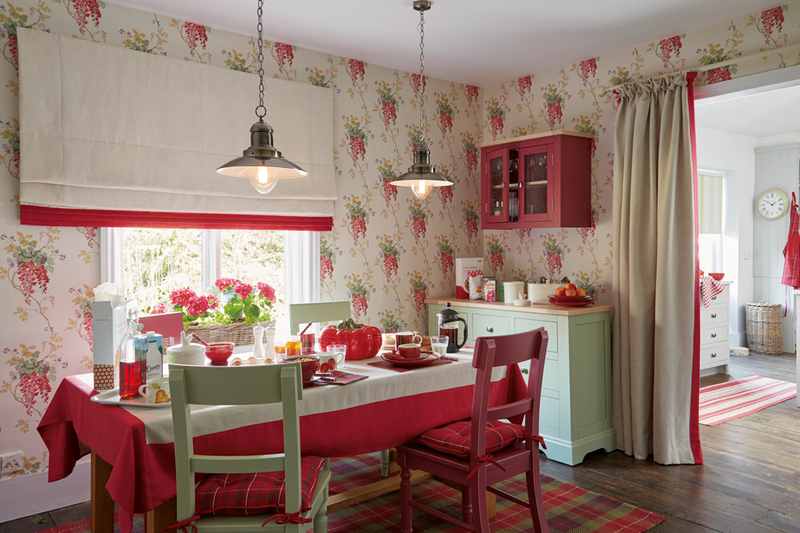 It’s such a charming print and a beautiful choice for any room so why not add it to your home? 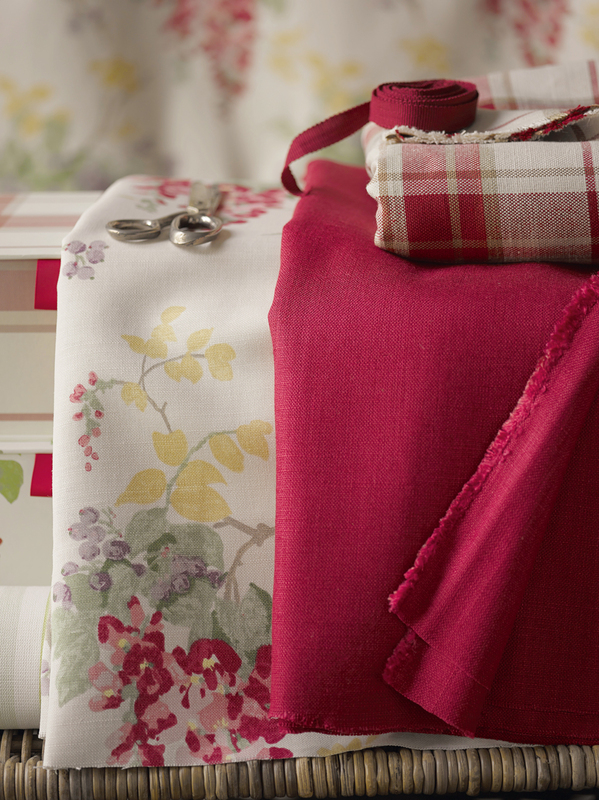 Cranberry always makes us think of warm, autumnal shades so these cranberry pieces will be perfect for any of you who want a country inspired home. 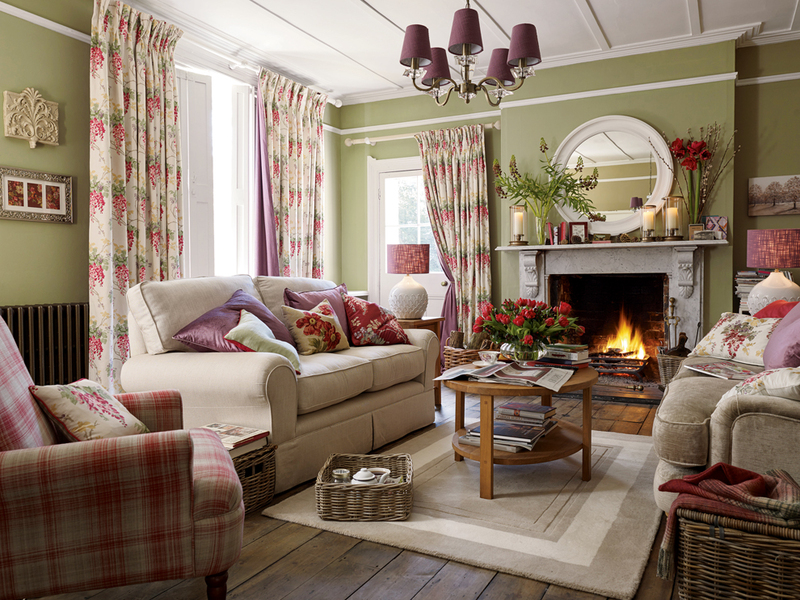 Pair with another autumnal shade such as Hedgerow to tie this look altogether and make it work beautifully in the downstairs rooms of your home. 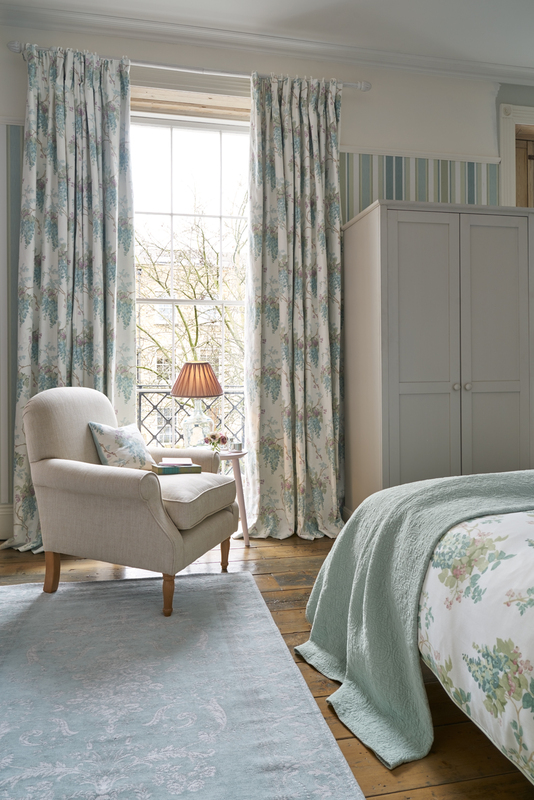 The print is given a fresh update with this stunning duck egg colour way. Duck egg is a shade really having a moment right now as it makes interiors look cool and modern without taking away any warmth. 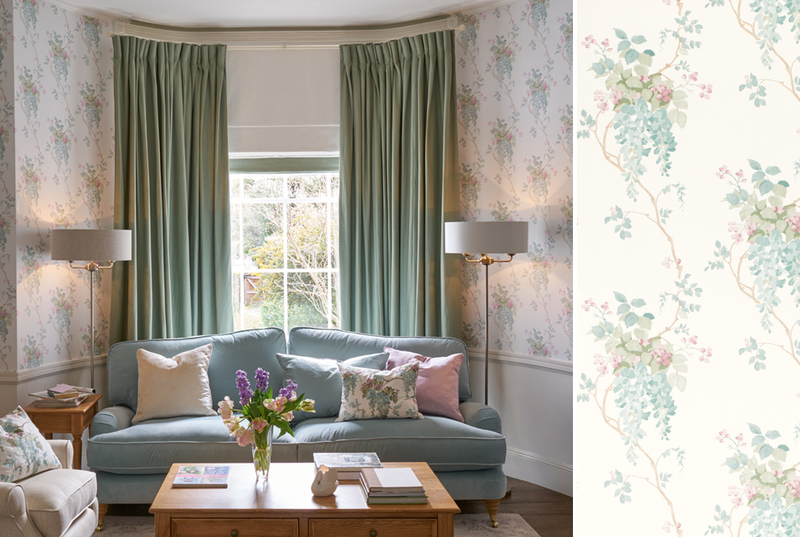 Launched as part of our Ambleside duck egg range the print features on bedding, curtains, wallpaper and soft furnishings so if you love this print as much as we do why not add everything to your home? 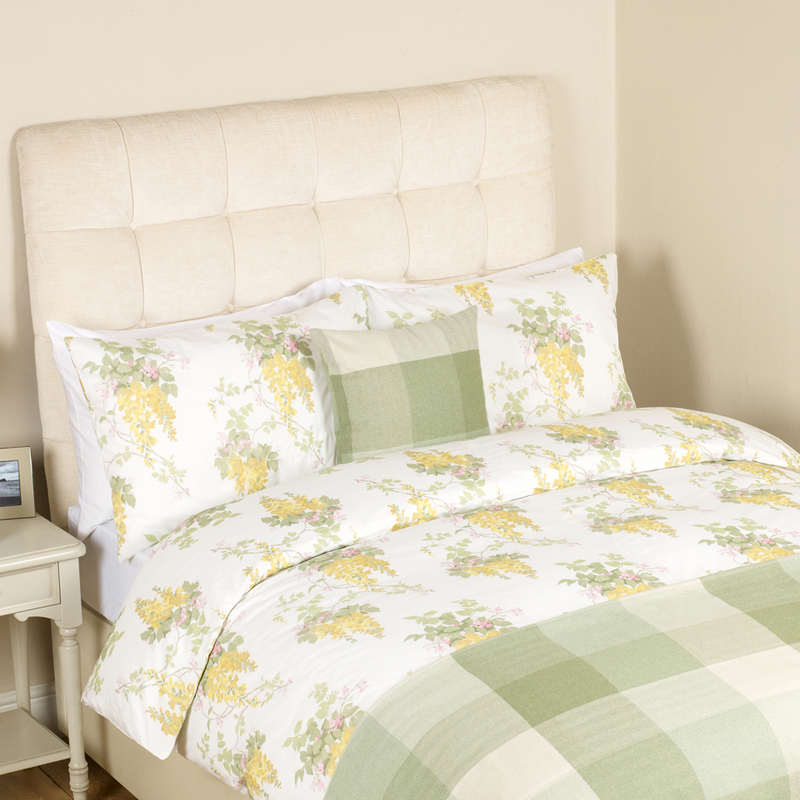 Yellows just remind us of Spring and given that the season is only a matter of weeks away get a head start on your interiors by adding a gorgeous floral flourish with this Wisteria Camomile bedding. Sleep tight! Choosing the wallpaper for my bedroom. 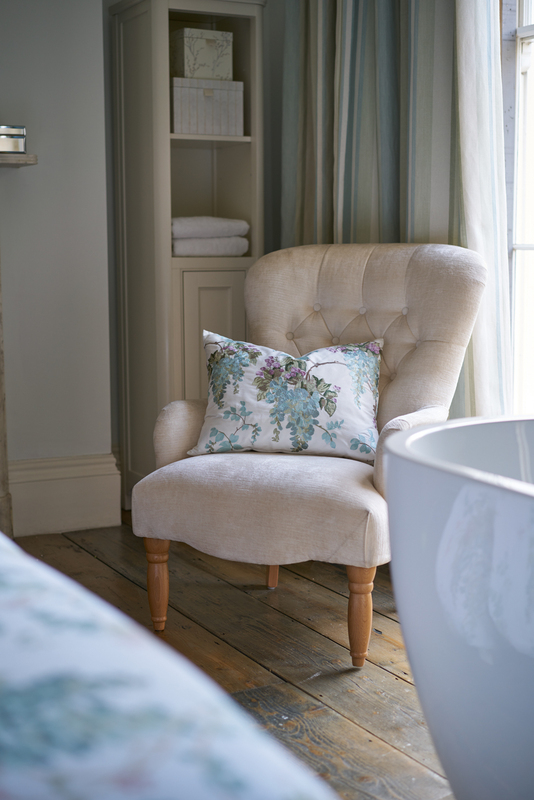 I still have Wisteria in one of the original colour ways of green and cream chintz. I made tab top curtains with it and they still look fantastic 20 years on and are in my guest bedroom.